As the representive body for our members, we are here to support and promote the work of housing associations and co-operatives. 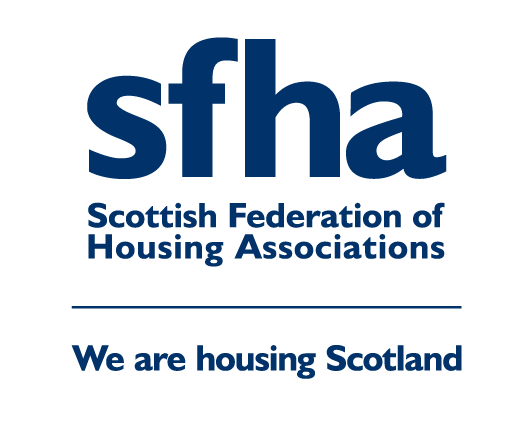 For more information, please get in touch with us and a member of the SFHA team will get back to you as soon as possible. Please complete this form to contact us or leave feedback.